This year, put a compilation, rave tickets, or an iconic piece of merch in your loved one’s stocking. 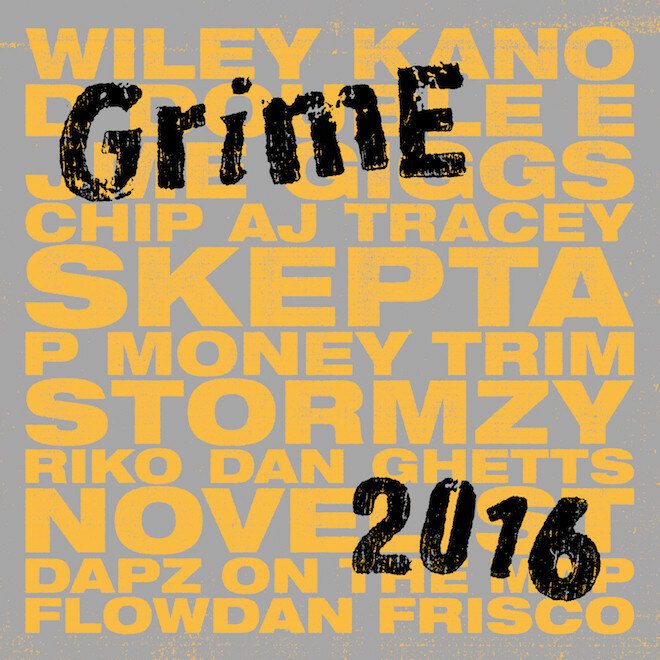 Have you got a grime fanatic to buy a gift for this holiday season? 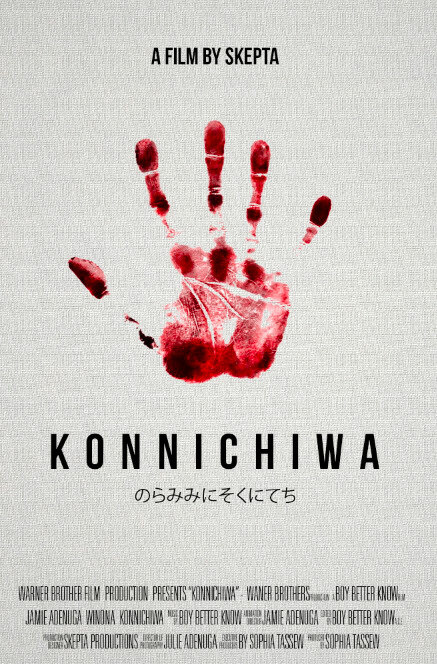 Maybe your sister has been watching Lord of the Mics since you were kids; maybe your boyfriend got really into Konnichiwa after Skepta stormed the Mercury Prize. Luckily for fans of the U.K. genre, in 2016 there’s never been more options for grime-y Christmas presents. Whether your loved ones are into books, clothing, art, or raving, we’ve got you. 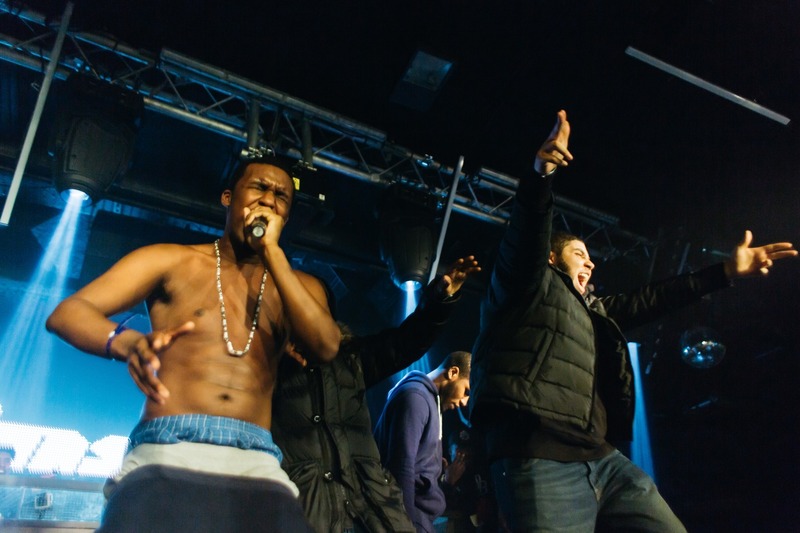 Journalist Hattie Collins has been reporting on grime for over a decade. 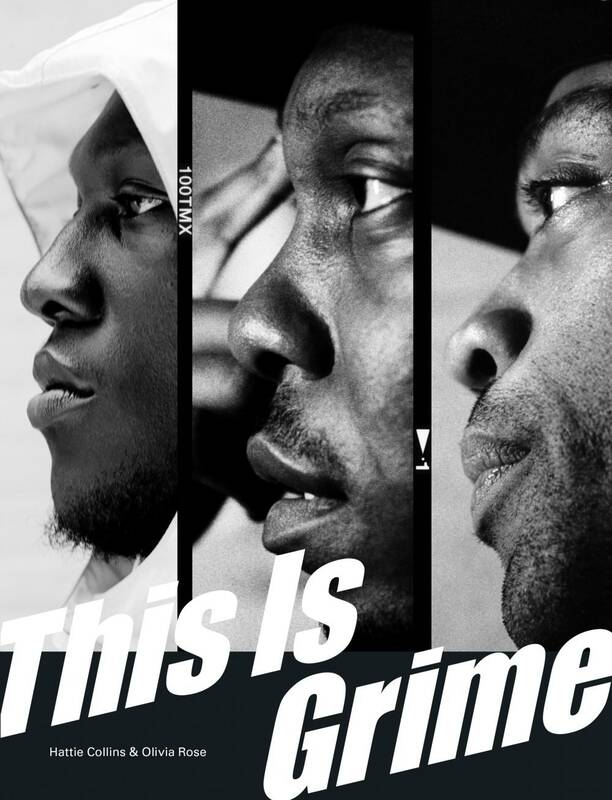 This year, she released This Is Grime, documenting 15 years of the genre in 320 pages, alongside beautiful and bold images of the scene by photographer Olivia Rose. Rose snapped MCs, DJs, producers, and grime ambassadors for the book. Meanwhile Collins spoke to them to find out, in their own words, how grime began and what it means to them. From Wiley pioneering grime in east London in the ‘00s, right through to the success of Stormzy in 2016 — everything is in there. 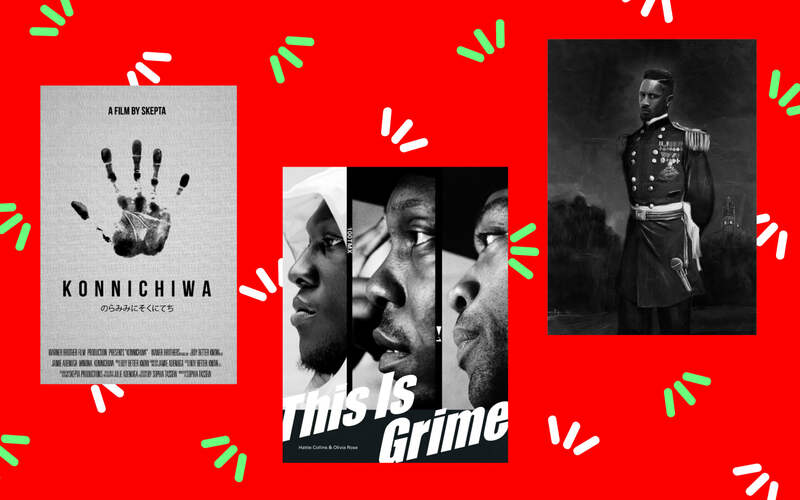 19-year-old art director Sophia Tassew has turned your favorite grime tracks and albums into movie posters. 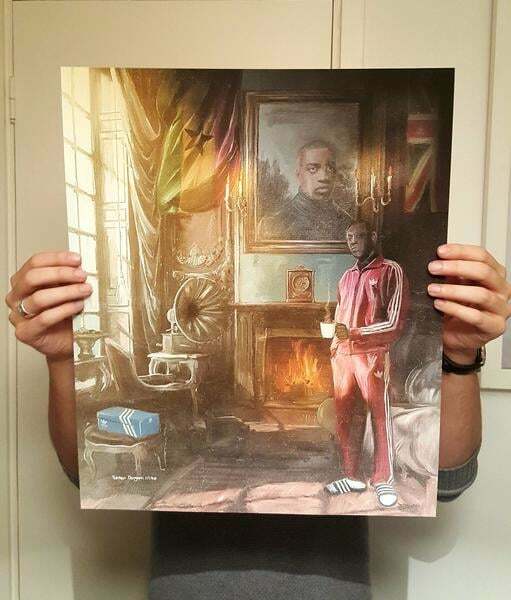 The London-based creative started out sharing paintings of her favourite MCs to fans on her timeline in 2015. This year, she began reworking classic single and album covers such as Dizzee Rascal’s Boy in da Corner, Boy Better Know’s “Too Many Man,” and Tempa T’s “Karate Chop.” The posters are designed in the style of arthouse movies with star ratings, track credits, and scene-stealing, minimalist images. They’re available to buy for a limited amount of time, so don’t sleep. Every year, Rinse FM throw the rave of the year on December 26. Wherever you are in the U.K., it’s worth the trip to London’s Ministry of Sound venue to witness artists repping the best of British music — garage, grime, U.K. rap, and dubstep — in the flesh. Personally, I find there’s nothing better to cap off a day of food and festive cheer than getting my bass face on. Room 1 this year will play host to south London grime MC Novelist and UKG originals Heartless Crew, while Rinse FM DJs Loefah, Mumdance, and JD. Reid will hold up Room 2, and instrumental grime crew Boxed take over Room 3. Boy Better Know artist Jammer has been filming Lord of the Mics, a series of historic grime clashes, in his basement for over a decade. He started with the legendary war of words between Kano and Wiley in 2004; in 2015, the seventh instalment showed south London MC Kozzie go head to head with Birmingham MC Jaykae. If you watch carefully, in the background of each clash, you’ll see over 10 years of graffiti on the walls of the basement: handwritten messages from every MC to step into battle. These signatures have now been immortalized in prints on T-shirts, bags, and more items of clothing available to buy now on the Lord of The Mics website. Plus, they’re modeled by the likes of D Double E and Jammer himself. You can’t get more authentic than that. This year, London-based artist Reuben Dangoor took Skepta, Stormzy, and D Double E back in time in a series of 18th century-style digital paintings. In his timely work, which challenges ideas about race, class, and citizenship, Dangoor painted Skepta on a horse holding a Union Jack, and Newham Generals MC D Double E reimagined as a military officer. The paintings celebrate some of the key faces in grime — and while they’re perfect for a modern household, they’ll please your grandma too. A limited number of prints are still available; get them while you can. 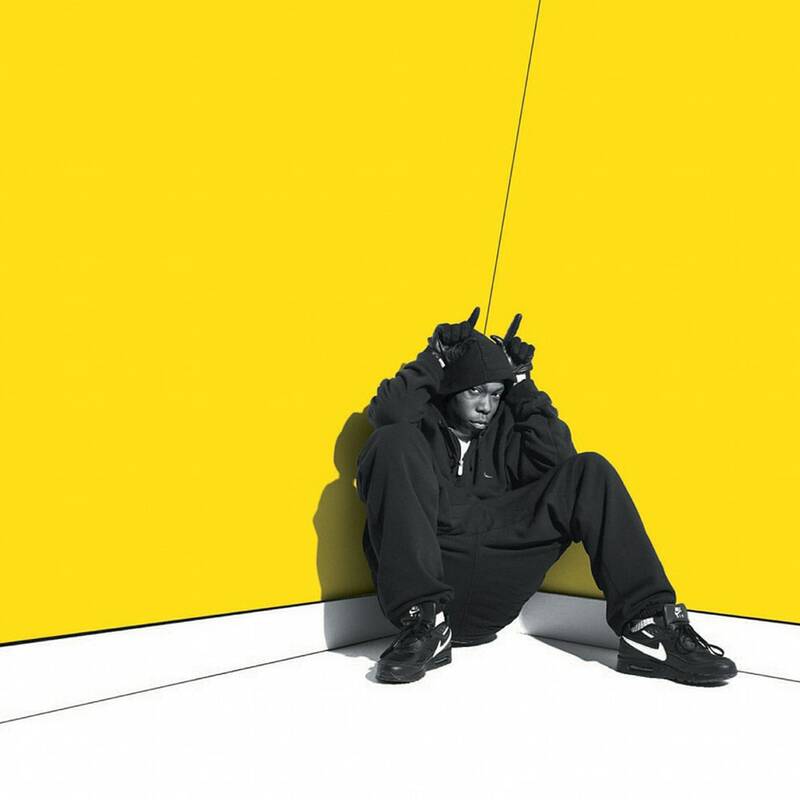 Dizzee Rascal's debut album is essentially grime’s bible, and its release in 2003 marked the beginning of mainstream success for the genre. With its harsh, angular sound and uncompromising lyricism, the record won the Mercury Prize, and paved the way for other MCs to make real careers from their music. Many of us were reminded of exactly how timeless and prescient the album is this year when Dizzee performed it live for the first time in New York and London. This record is something your favorite grime fan can cherish forever.